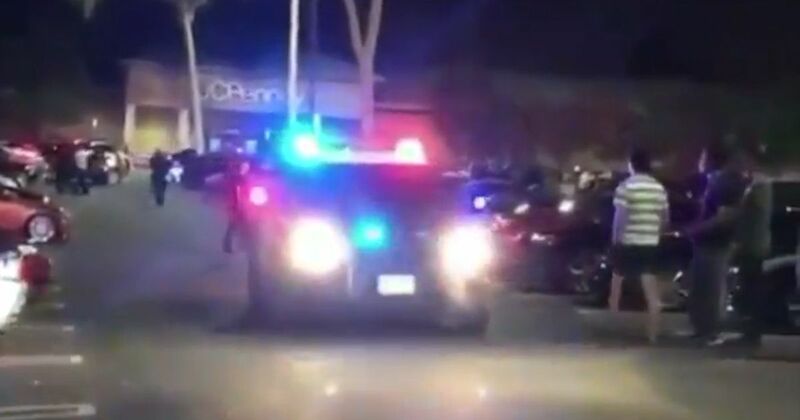 This is the moment a pair of extremely cool San Diego police officers broke up a car meet with a dig at ‘slow Hondas’. 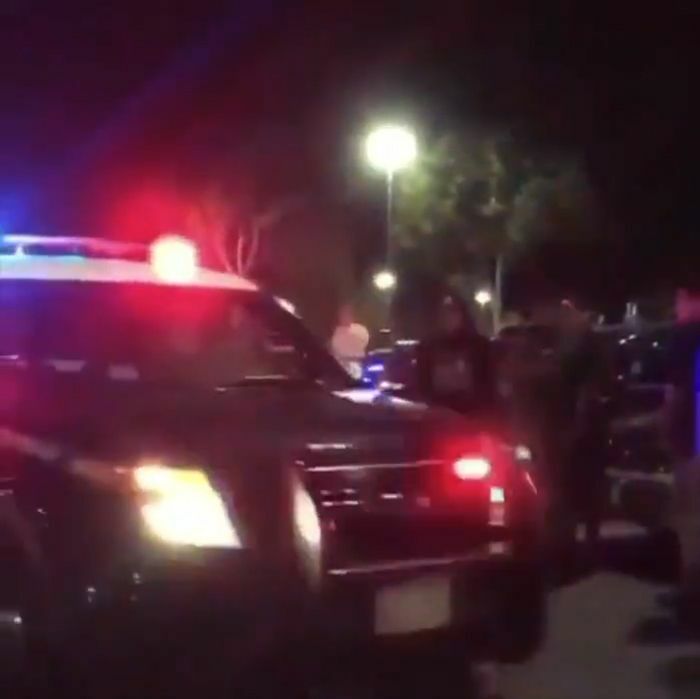 Rolling into what looks like a pretty big car meet on a mall car park, close to the property’s closing time – after which people can start getting arrested for trespassing – one of the officers speaks out over his loudspeaker system. The police get a bad rep at times. You may not always agree with the rules, but that’s no reason to take out your frustration on law enforcers. There are a lot of good cops out there. It’s nice to see two of them in action.